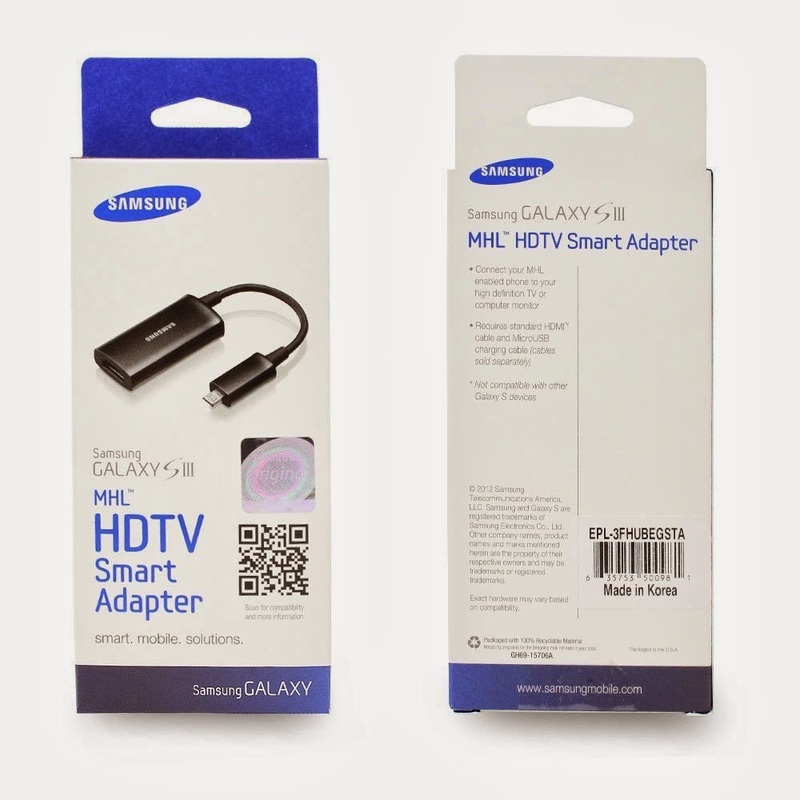 Every week I get quite a few questions asking which MHL adapter to use when connecting a Samsung Galaxy phone to a Pioneer AppRadio. There are also questions as to why a power source needs to be connected to the MHL adapter to make it work. I've been trying my best in replying to these questions. A few months ago I had written a post on how to connect your Samsung Galaxy device to your AppRadio. It is one of our popular posts here on AppRadioWorld. 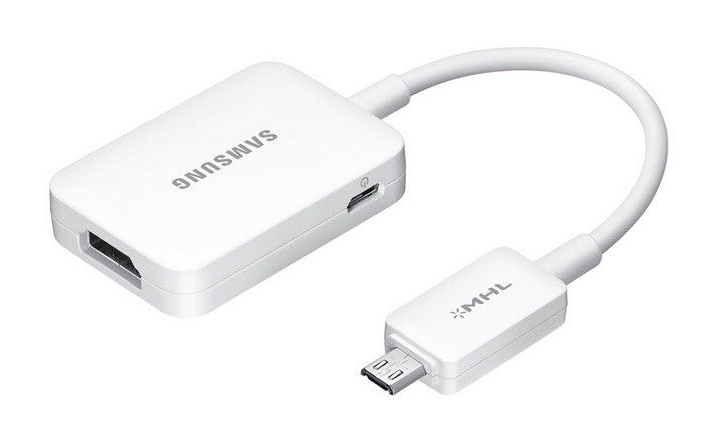 Samsung complicates matters by making different adapters for different phones. 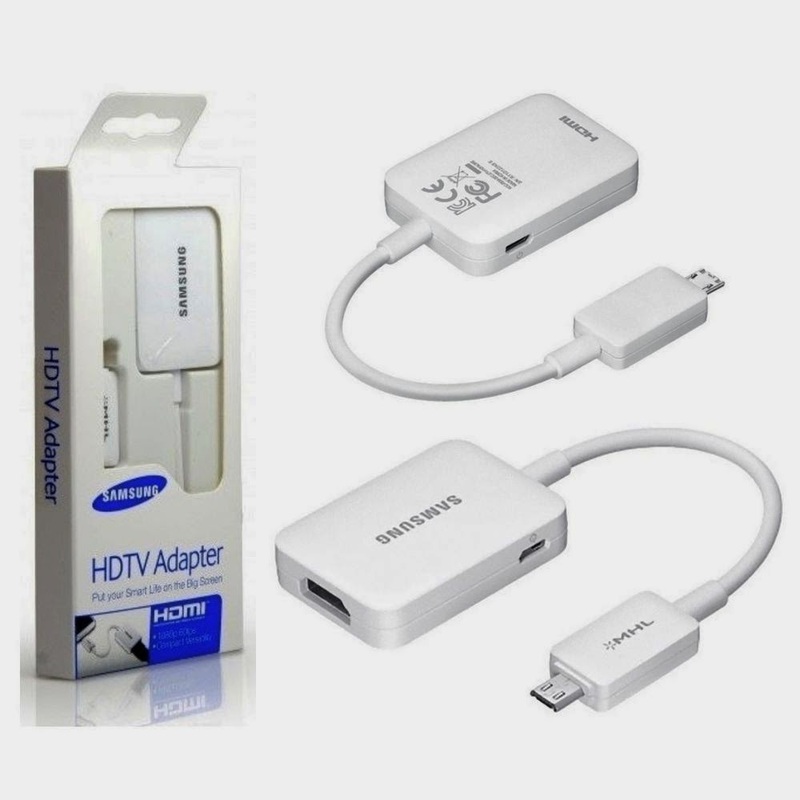 Although the Galaxy S3 and S4 adapters can be interchanged it can be tricky for most users. I found a video on YouTube that explains the two MHL adapters. The same principles apply to connecting to an AppRadio 2 or 3 versus an HDTV as shown in the video below. First generation AppRadio (SPH-DA01/02) users please note that your device is only compatible with the iPhone 4/4S or fourth generation iPod Touch. Note: Additional cables may be required when connecting to an AppRadio device (HDMI cable and charging cable).